At Alexan 5151, we understand that a happy life should bring a balance of challenge and ease: enough trials to overcome to make the rewards worthwhile without overwhelming the person marching to their own goals. Our luxury apartments in Houston are designed with this principle in mind, with dozens of great amenities to ensure that, not only do you have more spare time, but you also have the means to make the most of every second. 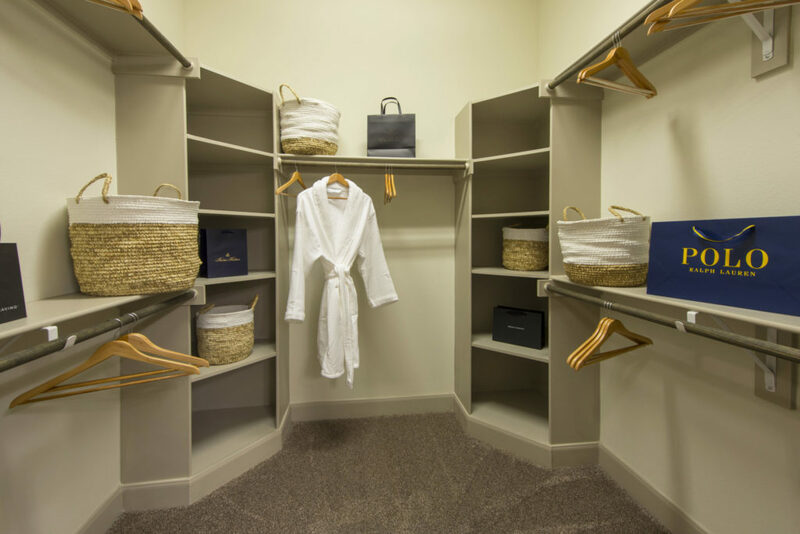 For starters, all our luxury apartments have a valet trash service, meaning that you can clean house and keep the clutter away without hassle or back strain. Our contemporary style kitchens are perfect for simple snacks or full-blown feasts, thanks to the modern stainless-steel appliance package, smooth granite countertops, custom cabinetry, and additional features like chef’s islands and wine chillers. Organize your outfits, accessories, and miscellaneous items spick and span using the expansive walk-in closets with built-in wooden shelving in every bedroom. Take care of laundry right from the comfort of home through the full-sized washer and dryer connections in every unit, or rent out one of our sets through select models. Keep your home comfortable and your electric bill costs down by using our Nest thermostats, which can be programmed even while you’re away from the apartment through your smartphone or tablet. Finally, pamper yourself and wash away stress in our spa-inspired bathrooms, which feature large garden tubs or deluxe standalone showers. 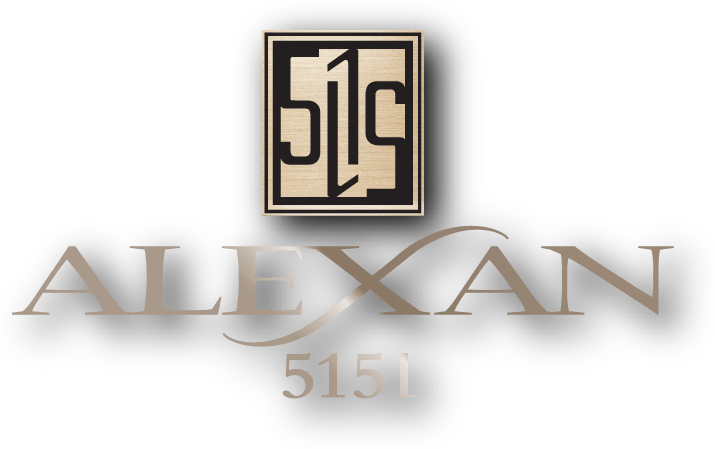 Find the right balance for happiness at home here at Alexan 5151. Come see our luxury apartment amenities in Houston for yourself.